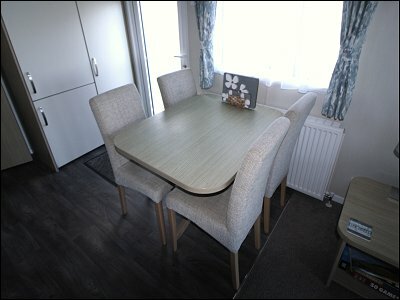 Powys 17 Luxury Caravan at Quay West Holiday Park. 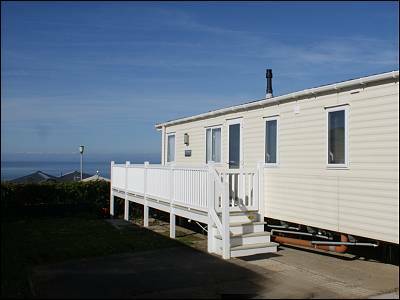 This is a 2016 Willerby Brockenhurst 2 bedroom caravan, with central heating, double glazing and French windows opening on to a new large gated cream deck with outside furniture and breathtaking views of Cardigan Bay and Newquay harbour. It has a double bedroom with en-suite cloakroom with WC and washbasin. There is also a twin bedroom and a sofa bed in the sitting room - bed linen is not provided at this caravan but all duvets and pillows are in the caravan. Regret no pets. There is a shower room with shower, WC and wash basin as well as the en-suite off the double bedroom with WC and wash basin. The well equipped kitchen has ample cupboards and has a full size gas hob, grill and oven, microwave, kettle, toaster, Tassimo coffee machine and large integrated fridge freezer. There is an open plan dining area, and large living room with free standing seating including a pull-out sofa bed, The lounge has a new Panasonic 42 inch smart TV with DVD player and also an Xbox 360. Although centrally heated, the caravan also has a wall mounted coal-effect electric fire in the lounge. There are four steps up on to a large wraparound white deck with rattan outdoor furniture. 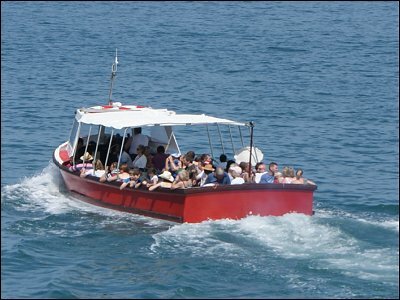 It offers stunning views over both Cardigan Bay and New Quay harbour. There is a parking area and a small flower bordered grassed lawn to the side. 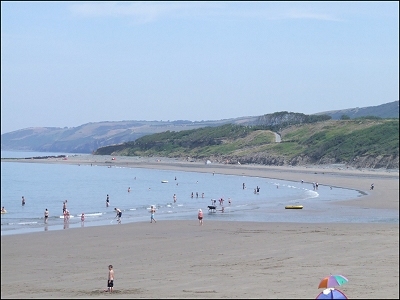 Below the caravan park, the wide sandy expanse of Traethgwyn Beach offers safe bathing and walks at low tide into New Quay or in the other direction to Llanina point and Cei Bach beach beyond. 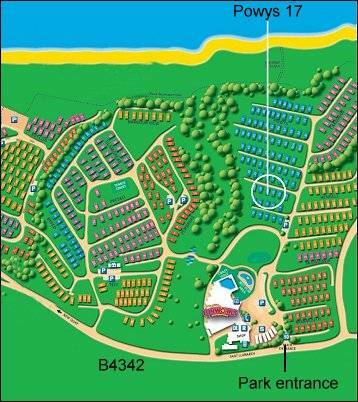 From the park, guests can walk the coastal path to Cwmtydu and Llangrannog to the south or to Aberaeron or Aberystwyth and beyond to the North. 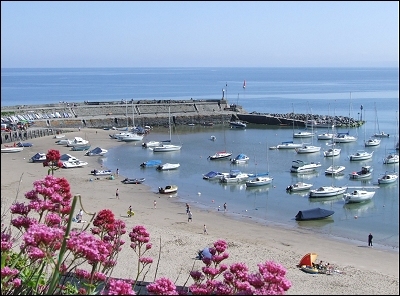 Local Amenities - Beautiful sandy Beach, scenic coastal walks, water-sports, including Kayak hire Sea fishing, regular Dolphin watching trips from the harbour, Golf Courses nearby include Cardigan & Borth both exceptional courses .the village offers numerous pubs and restaurants including 2 fish and chip shops an Indian restaurant and a Chinese take away. There is also a Farm Park and National Trust property at Llanerchaeron.